"The 2014 Costières de Nîmes Nostre Païs is another winner. 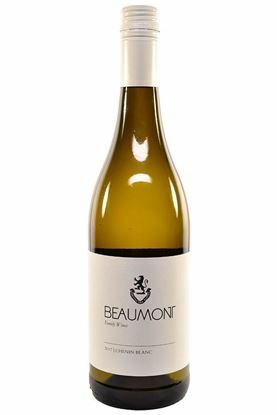 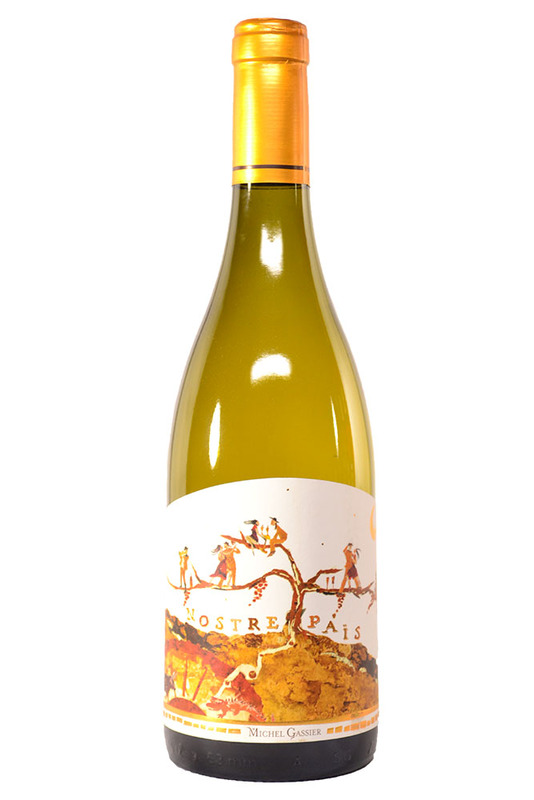 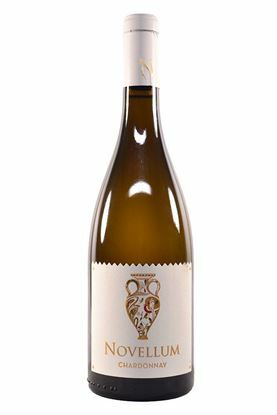 Made from 52% Grenache Blanc, 22% Roussanne, 17% Viognier and the balance Clairette and Bourboulenc, it exhibits outstanding notes of citrus blossom, white flowers, licorice and green apple. 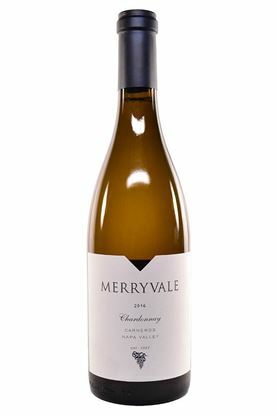 Medium-bodied, fresh, pretty and focused, it should be better in the next four to six months (probably by the time you read this) and drink well for 1-2 years."